There is a huge demand for genuine free range eggs and we have always encouraged more people to set up their own farms. 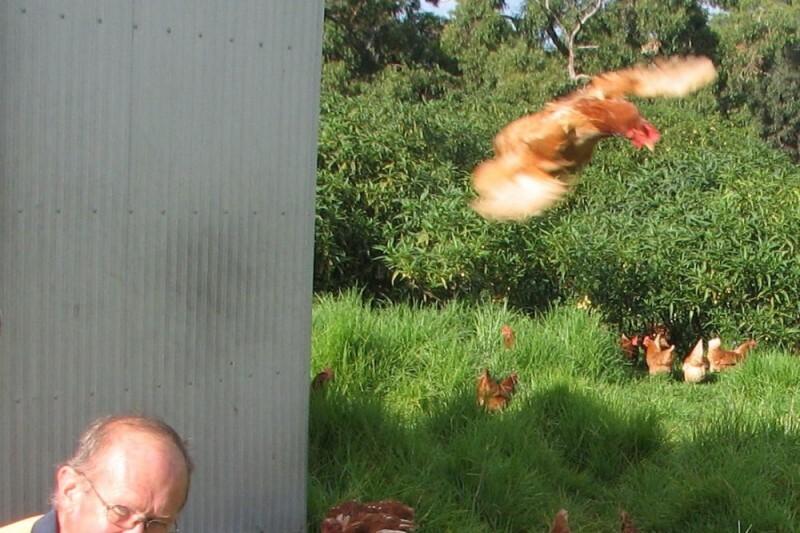 We have run on-farm workshops to show how to set up a free range egg farming business. We believe in very low density production, ensuring long term sustainability,with hens that range on pasture all day. We never lock our hens up - not even at night because they are protected from predators by their personal bodyguards - at least one Maremma dog per flock. Our aim is to reach far more people than we can with workshops on the farm. Development of a series of webinars, coupled with our eBook will allow us to potentially reach hundreds of people at a time rather than just a dozen or so. The webinars will cover all aspects of free range production and equip participants with the information needed to ensure a successful venture. We will present specialised information for different regions and the webinars will be free. All registrants will receive a copy of our eBook so they are fully prepared for each webinar. Our aim is to increase the production of genuine free range eggs to better meet consumer demand as well as ensuring food safety and environmental sustainability. 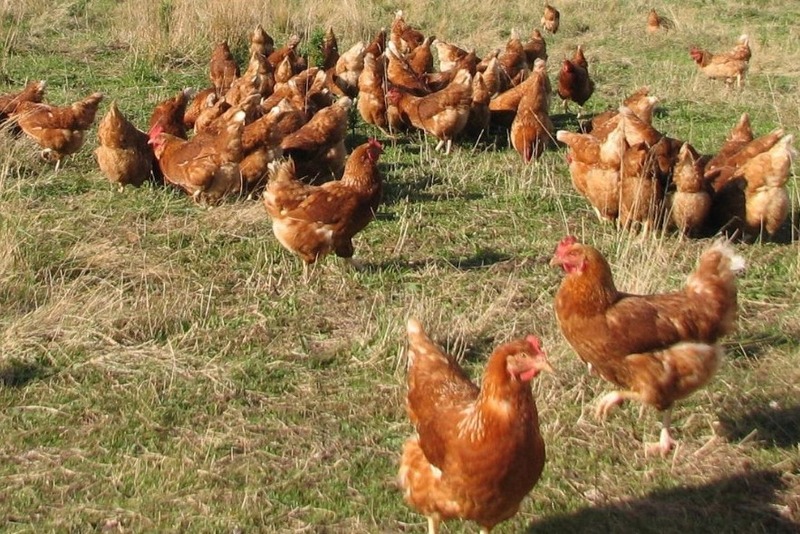 Big corporations took advantage of a free range shortfall and slack regulations to introduce their own intensive 'free range' system to boost profits - but their system does not meet consumer expectations about what free range should be. Recent food poisoning cases in Australia caused by eggs contaminated with salmonella bacteria highlight the importance of adequate training for egg producers covering food safety standards. Our webinars include a strong food safety component. The development of new strains of hens able to cope with hot climates and capable of producing large numbers of eggs should lead to a high level of food security in many regions of the world. We need to achieve at least 50% of our fundraising goal by June 30 if we are to prepare the webinars in time for the launch. please share with your contacts. Ministers foir Consumer Affairs have allowed a free range definition which permits intensive producers to label their eggs as 'free range'. They ignored the reality that free range eggs are a niche market and that low density is an integral part of the farming operation.